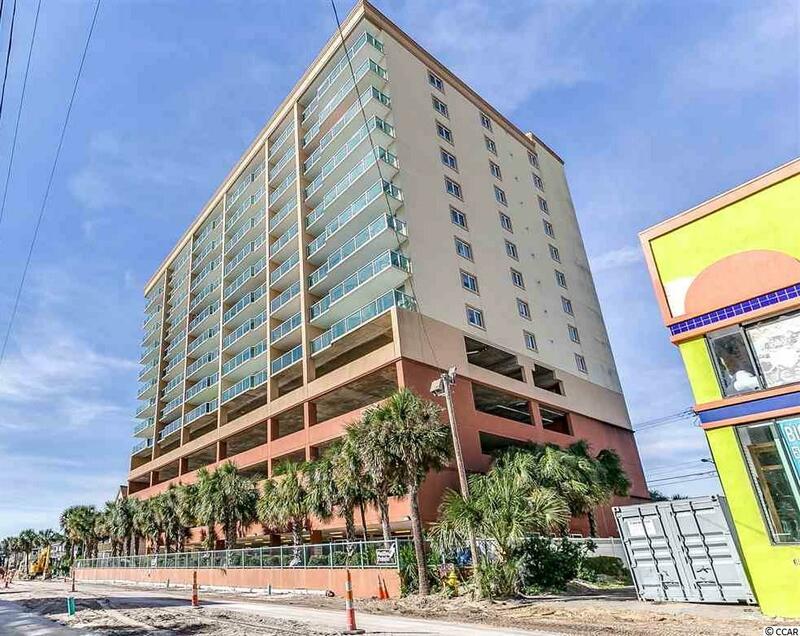 Enjoy incredible ocean views from this turn key upgraded 4 bedroom / 4 bath condo at Malibu Pointe in North Myrtle Beach! 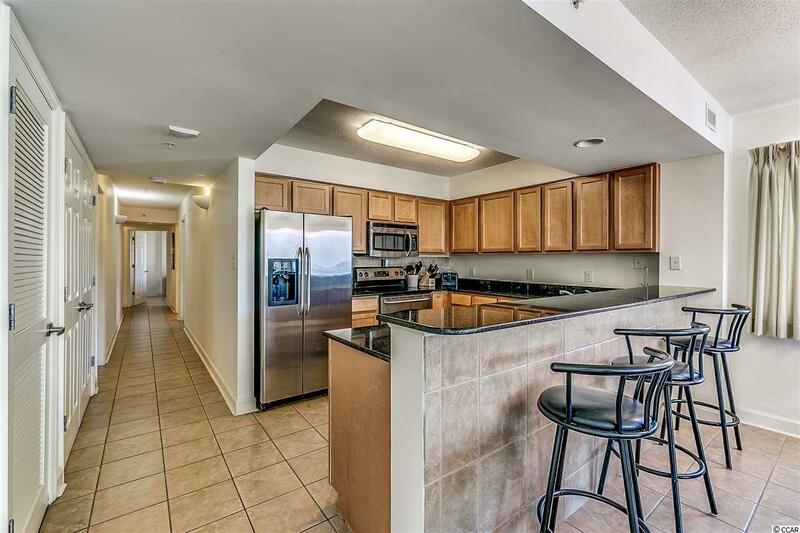 This oversized condo has tile floors throughout, updated furniture including Memory Foam mattresses, large kitchen with stainless steel appliances and granite countertops, great glass wall balcony and more! 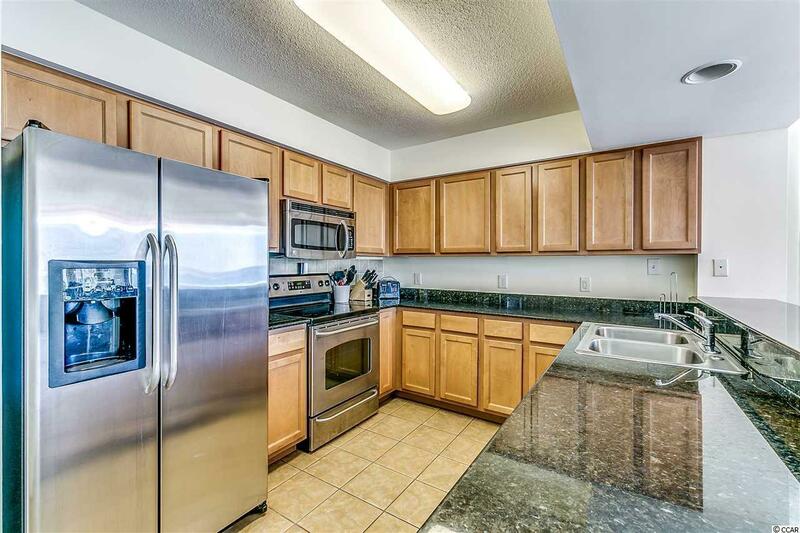 Malibu Pointe Amenities include: lazy river, hot tub, in/outdoor pools, exercise facility and game room! 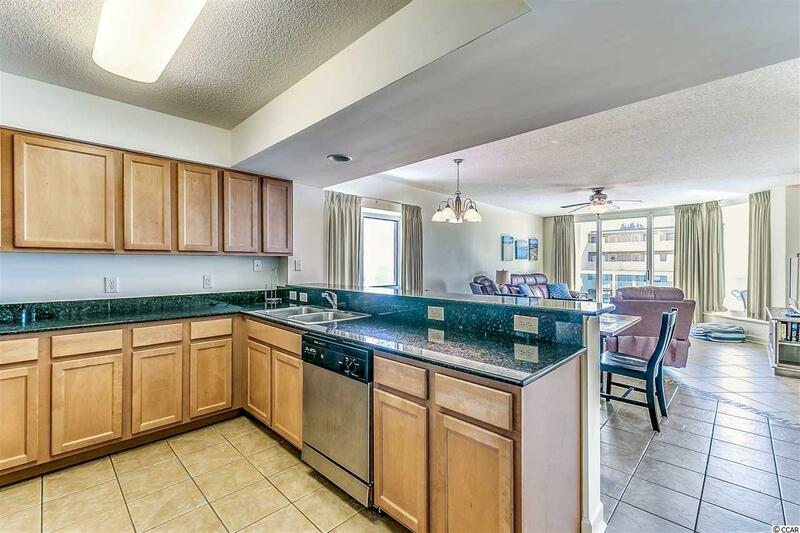 Don't miss your chance to own this spacious condo in the heart of North Myrtle Beach! Kitchen Dishwasher Range Breakfast Bar Microwave Stainless Steel Apps.